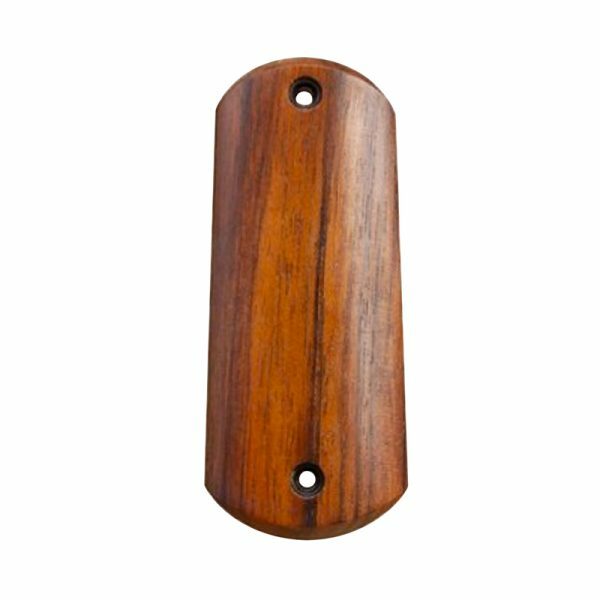 Colt 1900 Smooth Wood Grips - Vintage Gun Grips - Reproduction Pistol Grips, Buttplates and Grip Caps. These fine wood grips fit the Colt model 1900, model 1902 Sporting/Military Pistol and model 1903 Pocket Pistol. Carved out of naturally dried English walnut. Oil finished. These grips can be used by both right-handed and left-handed shooters.